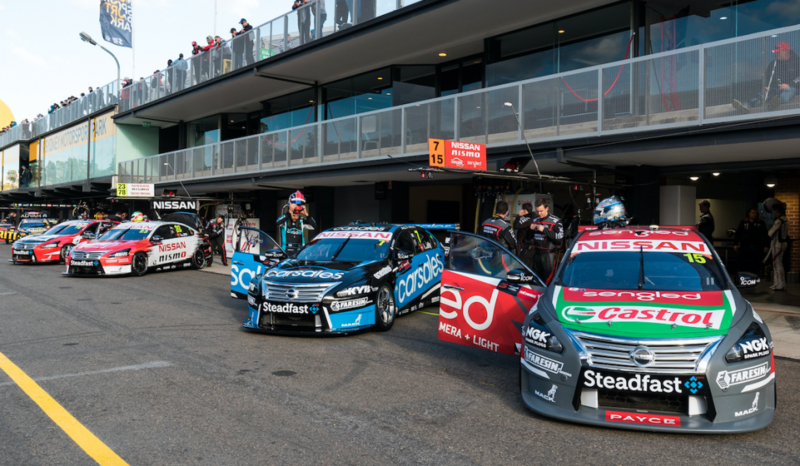 A change in CEO will have no impact on the planning of Nissan Australia’s future motorsport programs, the company has stressed. Nissan Australia announced this morning that Richard Emery will be replaced as its CEO by Stephen Lester, the current managing director of Infiniti Canada. Emery took over the position in April, 2014, and has been a major support of its motorsport efforts, including its Supercars squad and Bathurst 12 Hour campaigns. 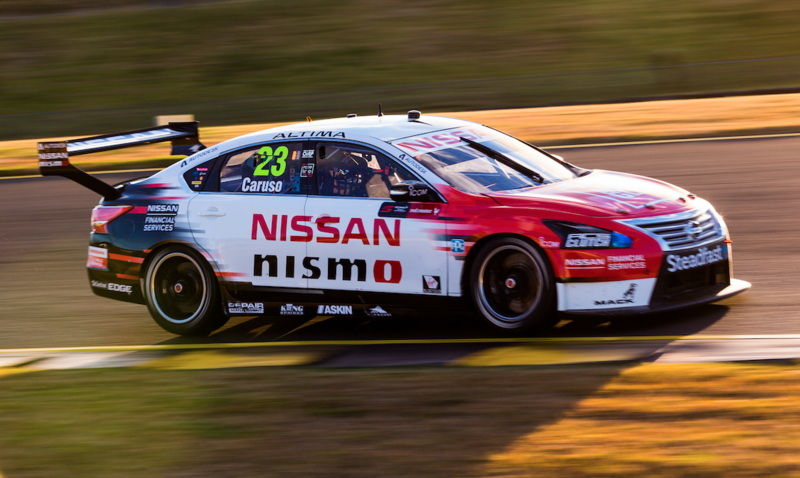 Nissan had entered Supercars in 2013 under previous management, striking a partnership with Kelly Racing that was renewed late last year. The company is committed to its factory Supercars program in 2018, where it is expected to continue with its current V8-powered Altimas. Emery explained last month that discussions over its Supercars plans beyond 2018 are reaching a critical stage, with Nissan currently setting its global motorsport strategy. Following this morning’s news of Emery’s departure, Nissan says that the process will continue as planned. “This will not impact the planning of Nissan Australia’s future motorsport programs,” a spokesperson told Supercars.com. The company is well placed to take advantage of Supercars’ new Gen2 rules, which have been designed to accommodate V6 turbo engines and two-door coupe body styles. Supercars team Nissan Motorsport meanwhile thanked Emery for his work on the program over the last three years. 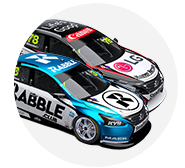 “We are very grateful to Richard for his support of Nissan Motorsport and contribution as a whole to Supercars,” a team spokesperson told Supercars.com.